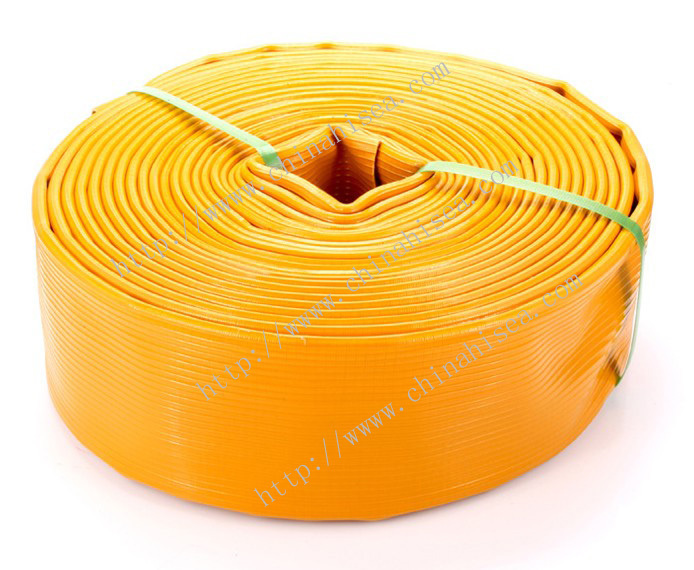 1.Its warp is made by high strength polyester staple or filament. 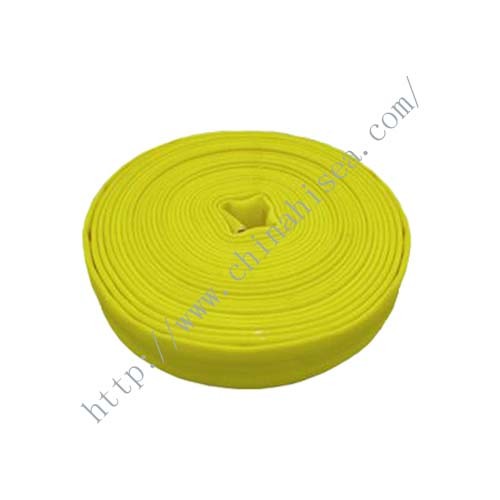 And weft must be high strength polyester filament with low elongation. 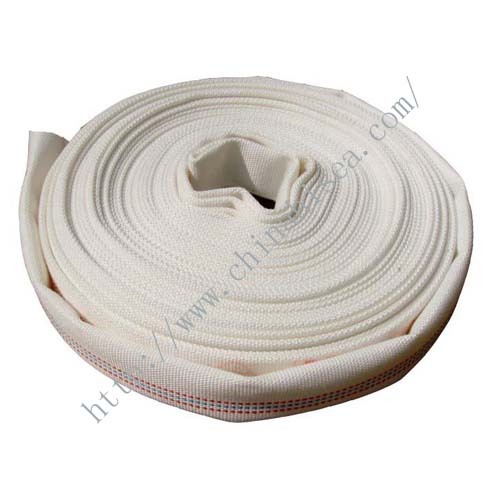 2.The jacket should be evenly and firmly woven by circular woven machine and free from visible defects, thread knots, lumps and irregular twist. 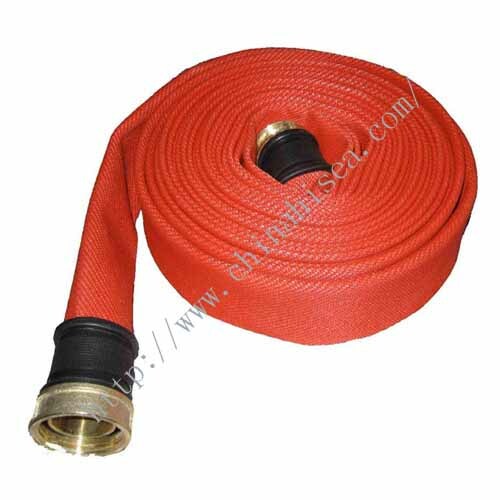 PU hose has outstanding high pressure proof, oil resistance, anti-corrosion and low temperature proof, etc. 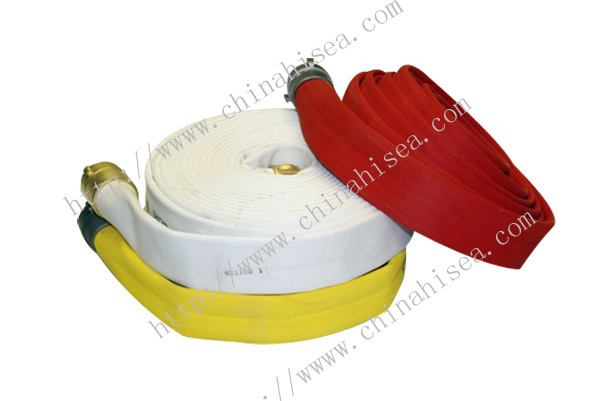 4.Moreover it can be used conveniently with light weight and long service life. 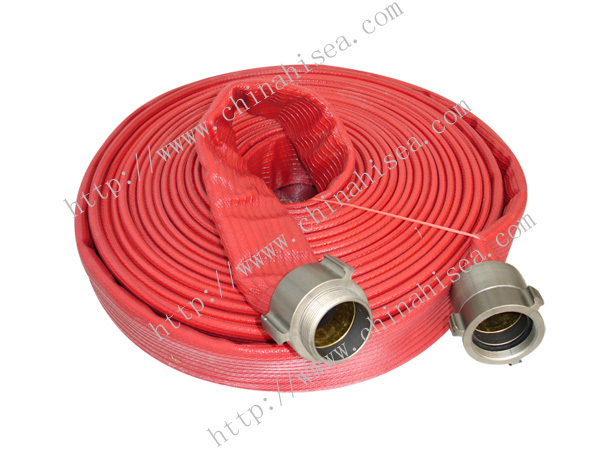 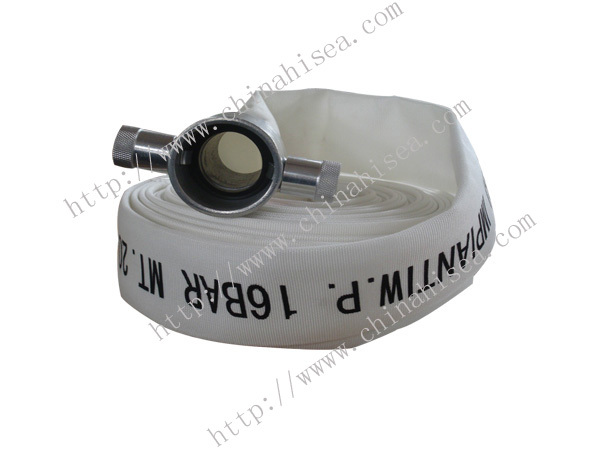 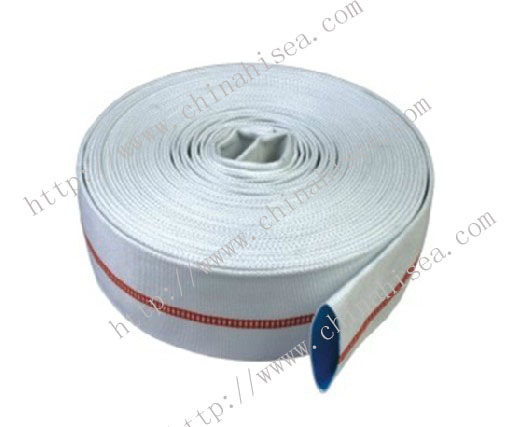 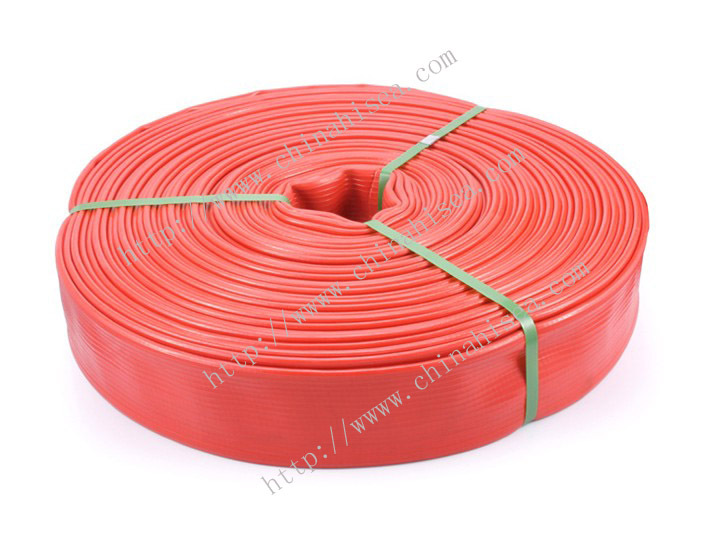 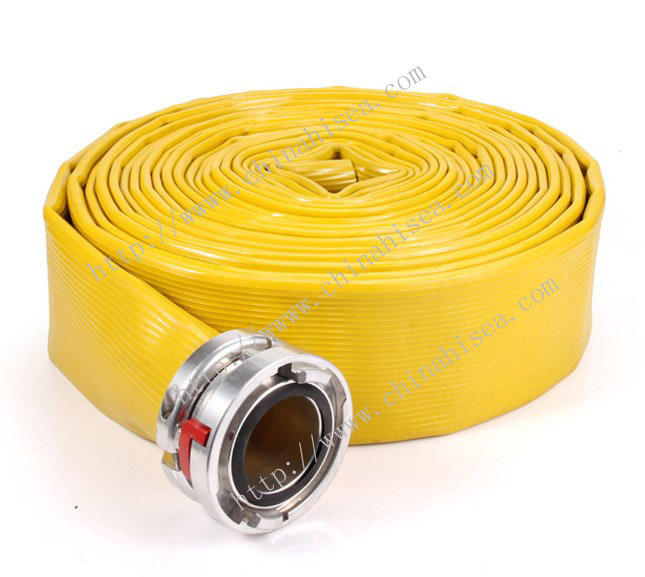 Related products for "PU hose"